Snapchat has approximately 158 million users. The majority of those users fall between the ages of 13-34, with the largest group being 18-24. And, who do you typically find behind the counter of fast food restaurants? Teenagers and young adults. Ding, ding! By taking this approach, McDonald’s is targeting the demographic that are most often seeking entry-level jobs like these. They are definitely catering to their audience. I mean, when was the last time you saw a teenager or young adult who didn’t have a cell phone in their hand? Everything is web-based now. If you even mentioned the possibility of submitting a paper-based application, I imagine there are some young adults whose mind will be blown (disclosure: slight exaggeration). From this perspective, McDonald’s is recruiting and attracting their target audience quite effectively. It’s not such a bad idea to use an application submission process that the job candidate will be very comfortable using. Let’s deal with the obvious. Basing a progression decision on 10-seconds of data is not the best. While a study found that on average, recruiters spend 6 seconds reviewing a resume, that doesn’t make it right. Recruiters are likely not getting sufficient information to make an informed decision. This would be even more problematic outside of entry-level positions when there is a high level of experience or skills required for the job. It would be difficult to gather this type of information in a 10-second video clip. Now the ugly…using a video-based selection device could create more opportunities for legal challenges. Recruiters would need to be cautious that they aren’t unintentionally discriminating against any candidates based on a protected class (e.g., race, gender, age). Furthermore, given that Snapchat is most widely used by a younger audience, it will be important to make sure that the company is not systematically eliminating older job candidates. 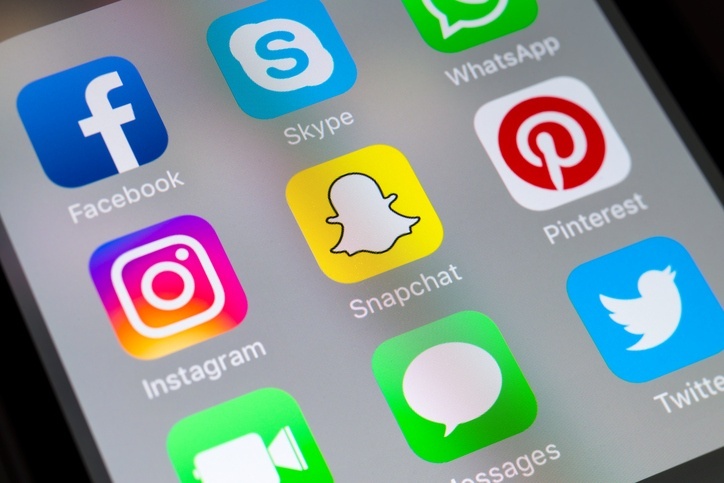 To this point, it would be important for the company to offer an alternative method so candidates can still apply regardless of whether they use Snapchat. I’ll admit that this is a catchy and creative way to attract their target audience. Candidates may be attracted to apply because of the convenience and novelty. However, there are several potential issues with this process that might put the company at risk. Before you try a new novel or innovative hiring strategy, it’s critical to ask: (1) will this introduce more legal risk than what we’re currently doing and (2) will I get the right data and enough data to inform my decision? If you hesitate when answering these questions, then the answer is: steer clear.